Engaging Third Edition of UM Teach-Meet! 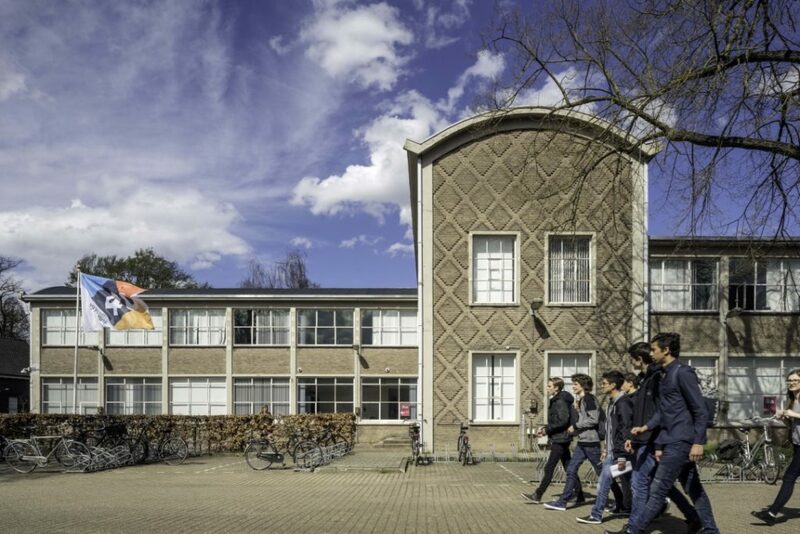 EDLAB is Maastricht University’s institute for education innovation. We make innovation everybody’s business. Keep an eye on our page to stay up-to-date on our projects and news! You want to stay updated? Twice a year, we send out a newsletter to all people who want to know what EDLAB has been doing for the past months and what is coming up next. Sign up to keep in touch!